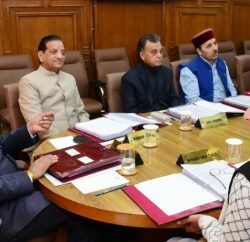 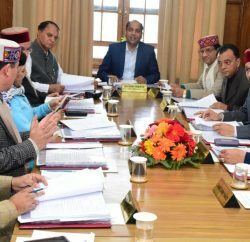 In a Cabinet Meeting, CM granted approval for filling of 225 posts of Shastri, 450 posts of Language Teacher, 200 posts of Art Teacher and 125 posts of Physical Education Teacher in the Department of Elementary Education in accordance with old as well as new Recruitment and Promotion Rules. 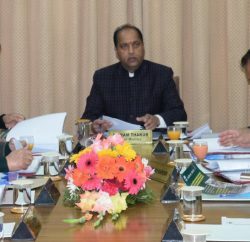 However, the selected teachers had to acquire requisite educational qualification in accordance with the Right of Children to Free and Compulsory Education Act, 2009 within the specified period of time to become eligible for future benefits. 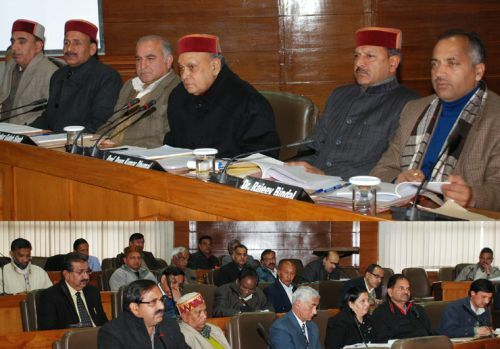 CM decision rekindles the hope for the thousands of unemployed youth.